Sent to Britain to combat Pelagianism (a theology disputing original sin), Saint Garmon (378-448 AD) led the Britons in battle near Mold. He was the subject of Saunders Lewis’ (1893-1985) radio play Buchedd Garmon and has featured in two of Jack Whyte’s novels from The Dream of Eagles series. Mold’s Secondary School is named Maes Garmon (Garmon’s Field). 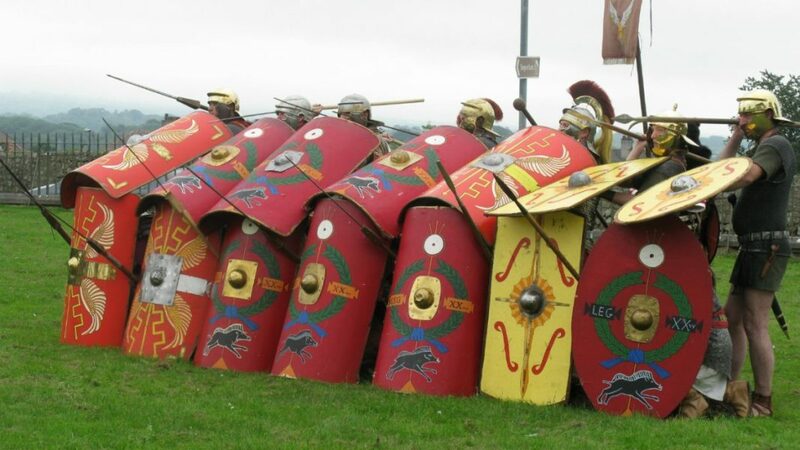 Visit Nercwys Forest Park to get a feel of the setting for this battle. 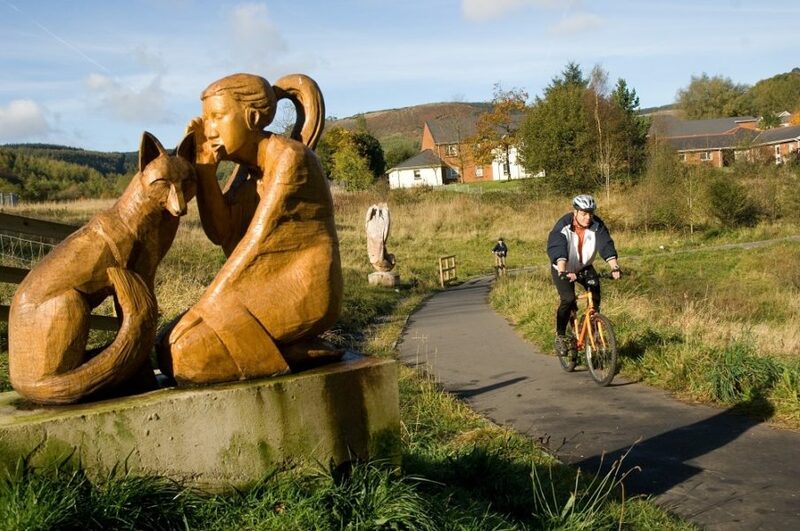 The woodland, run by Natural Resources Wales, has many features including a Bronze Age burial cairn, old farmsteads, mine buildings and quarry workings. 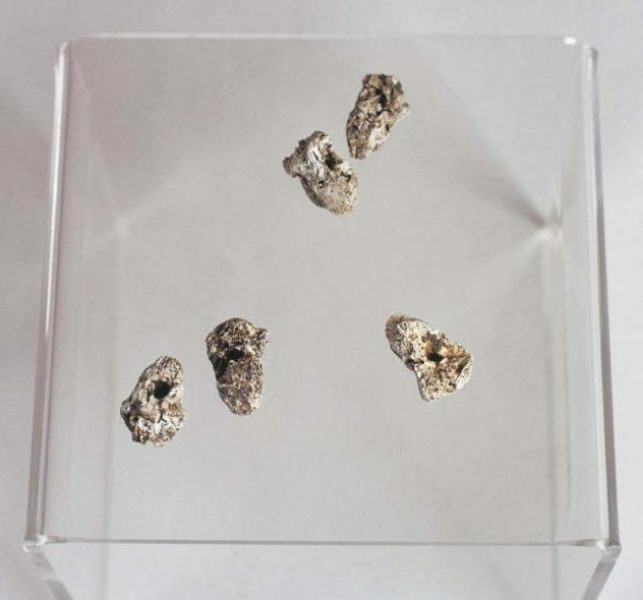 Mold is also famous for the Late Bronze Age golden cape, thrown into its bogs - now displayed in the British Museum - and for the legendary Welsh-language novelist Daniel Owen (1836-1895) who was born here. 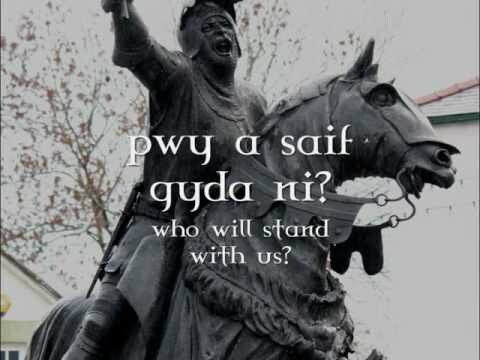 Guto'r Glyn (1435-1493) was a Welsh language poet and soldier who is considered one of the greatest exponents of the tradition of canu cyfarch (‘praise poetry’). Inspired by battles, praise poetry is often addressed to a noble patron, and Glyn was particularly adept at bringing satire and humour into his verse. 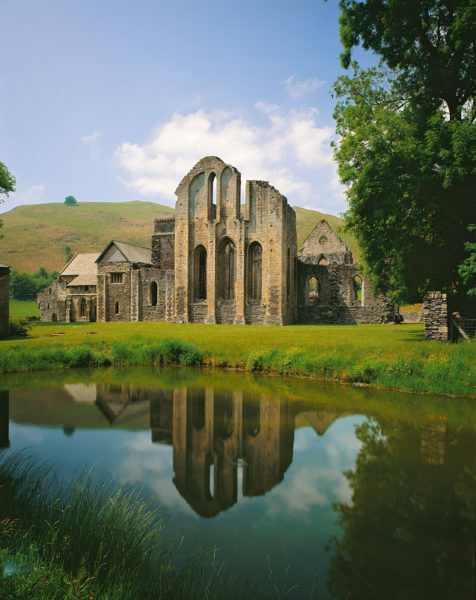 Glyn spent his last years at Valle Crucis Abbey, and wrote about the buildings and his life there. 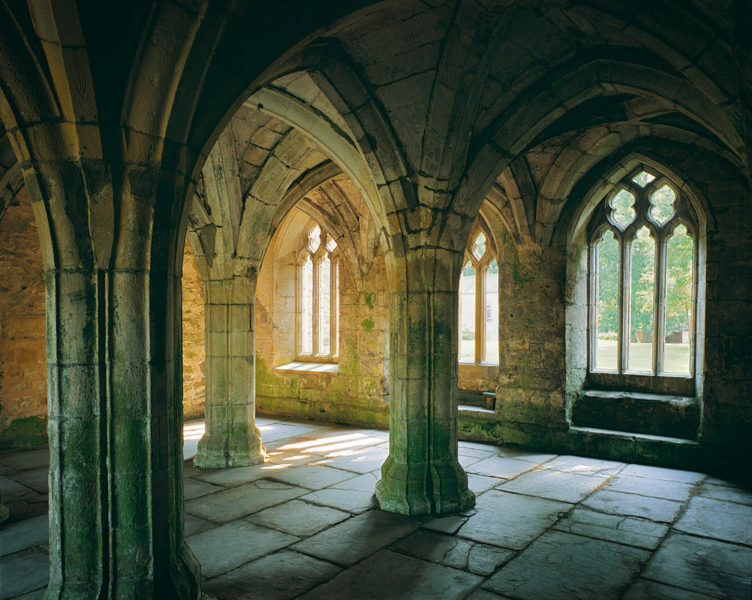 The monks cared for him after he lost his sight, and he died and is buried at the abbey. 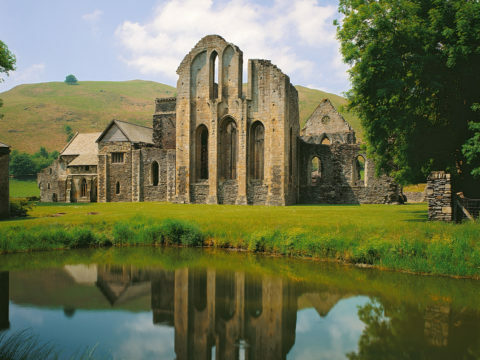 This fascinating site is one of the best preserved in Wales: even the monks’ fishpond is still full of water. 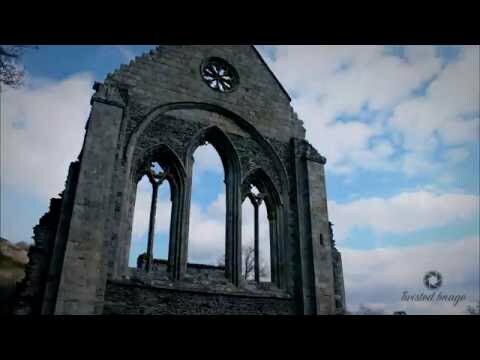 Valle Crucis Abbey is run by Cadw. 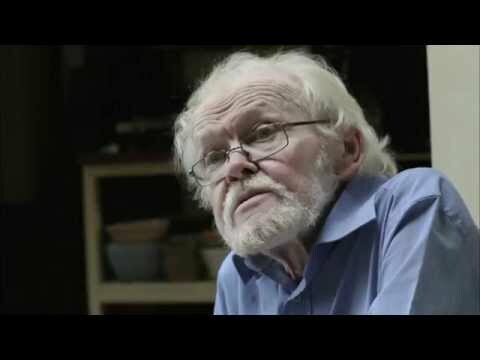 Contemporary Welsh poet and academic Eurig Salisbury contributed to the Guto’r Glyn website. For a small valley and former mining village, Cwmaman certainly produced some talent. 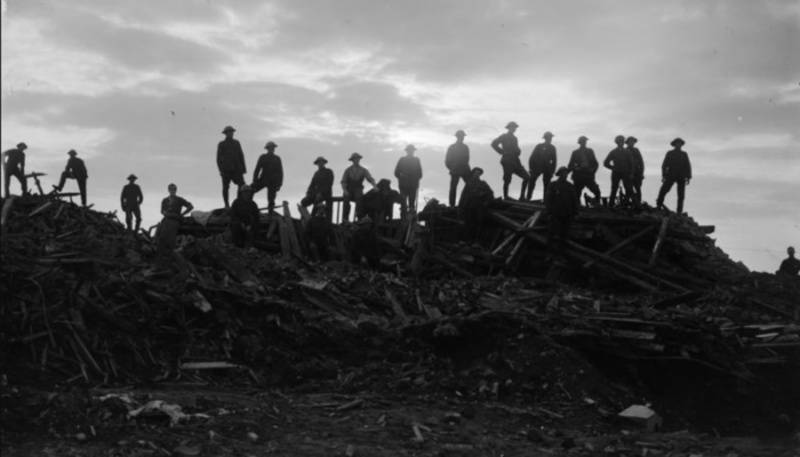 From the globally-renowned rock band Stereophonics to Alun Lewis (1915-1944), regarded as one of Britain's greatest Second World War poet. 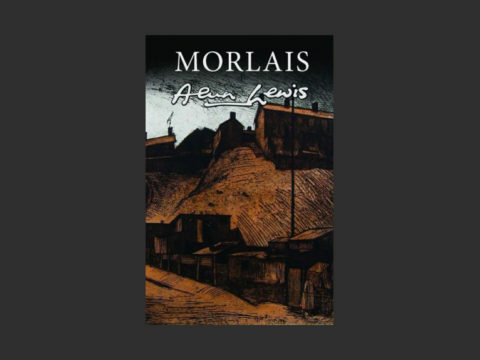 Born during the darkness of the First World War and raised during the social and economic unrest of the 1920s and 1930s, Lewis wrote about his struggles with the world of his youth and the war. 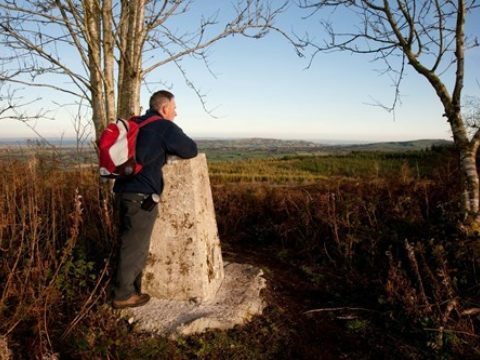 Visit the plaque marking his childhood home and St. Joseph’s, which features in his poem The Mountain Over Aberdare. 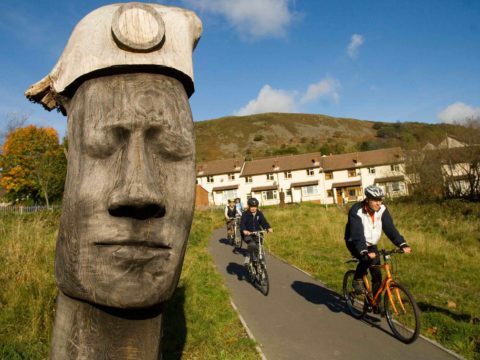 Adjoining the church, on the site of Shepard’s Pit, is the Cwmaman Woodland Sculpture Trail: a series of beautiful wooden sculptures commemorating the role of the coal industry on life in the valleys. 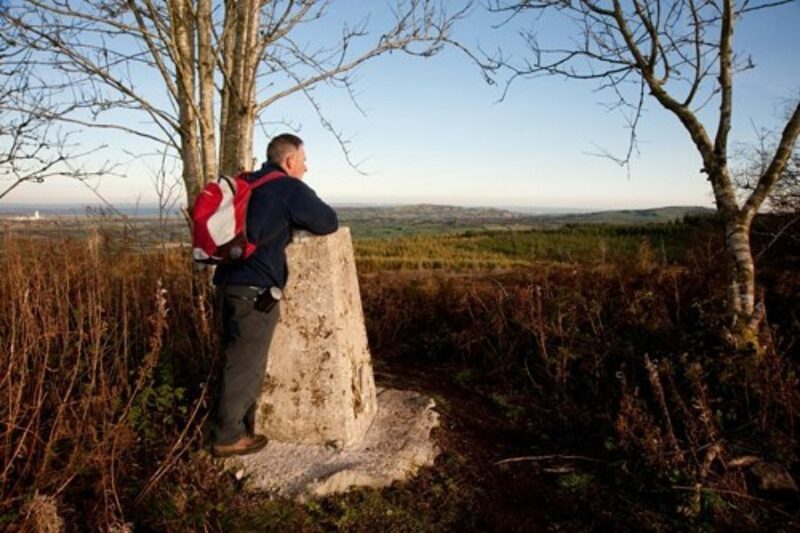 Near this stretch of the Offa’s Dyke Path is Pengwern, the early seat of the medieval House of Powys. 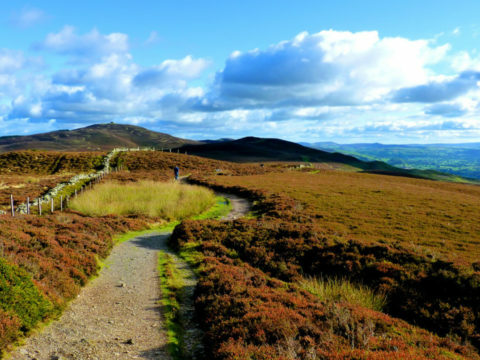 Pengwern fell after the death in battle of Cynddylan ap Cyndrwyn (d. 655/6 AD), Prince of Powys, famously recorded in his sister’s lament entitled Canu Heledd (‘Heledd's Song’). 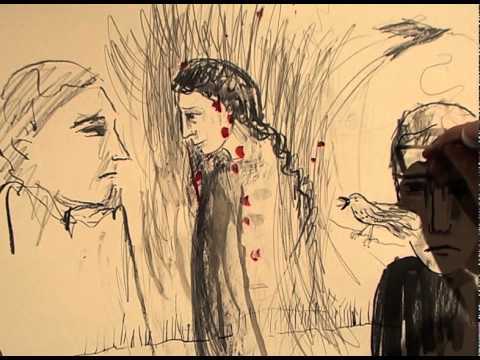 This powerful work is unusually written from a female perspective and has been an inspiration to many artists, including Rhiannon Davies Jones' (1921-2014) Eryr Pengwern (‘The Eagle of Pengwern’). 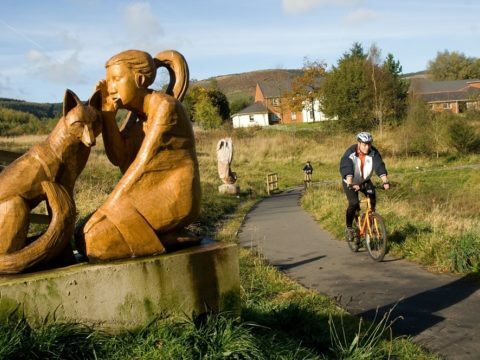 Y Dref Wen (‘The White Town’), a settlement near Oswestry which is also featured in Canu Heledd, inspired an iconic song by contemporary Welsh singer Tecwyn Ifan. 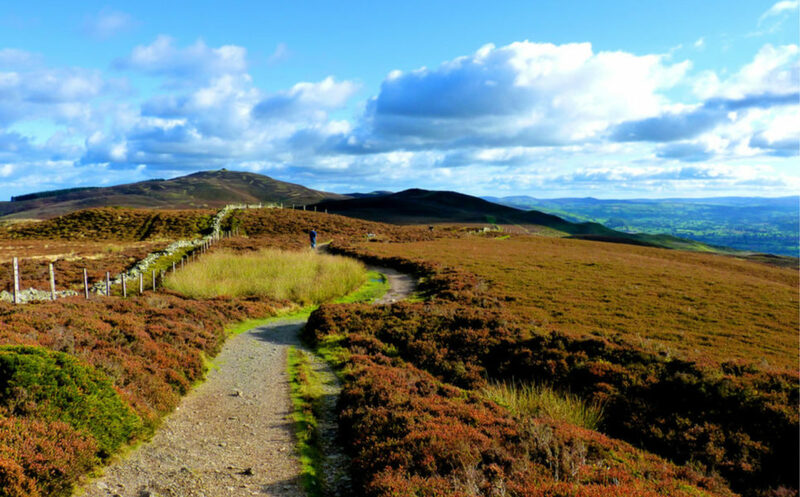 Follow the path to Llanymynech Hill, a former Late Bronze Age copper mine and Iron Age hill fort. 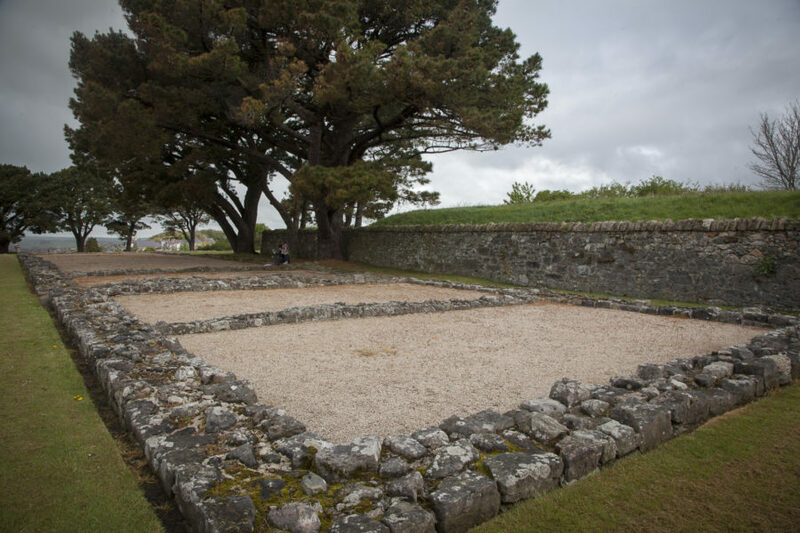 On a hilltop, east of Caernarfon Castle are the remains of a Roman fort, Segontium, founded around 77 AD and occupied for around three centuries. The Roman Emperor Magnus Maximus (335-388 AD) features in The Mabinogion story The Dream of Macsen Wledig. 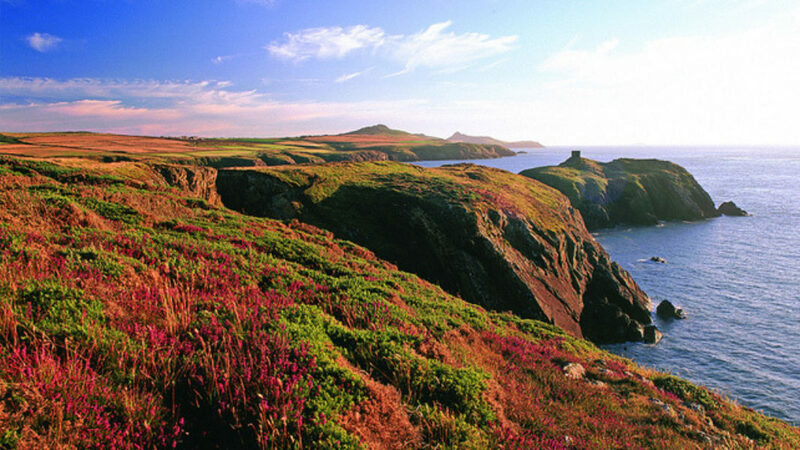 Maximus (Macsen) dreams of a beautiful woman in a far-off land, and after sending men across the Empire, she is found in Caernarfon. 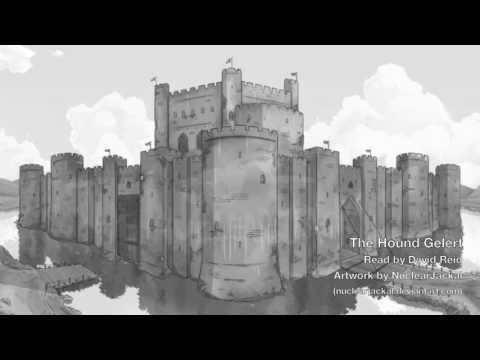 Elen, the daughter of the local Chieftain, falls in love with Macsen, who then grants her father sovereignty over Britain and builds three castles in her honour. 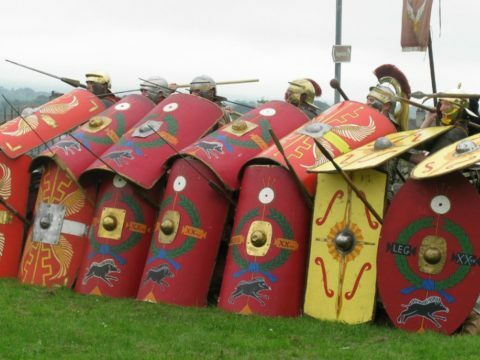 Although fictionalised, the story has some basis in historical events. 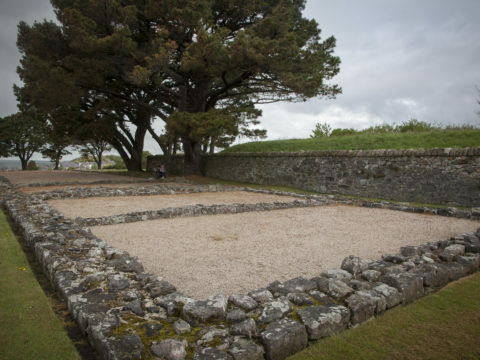 Segontium is run by Cadw. 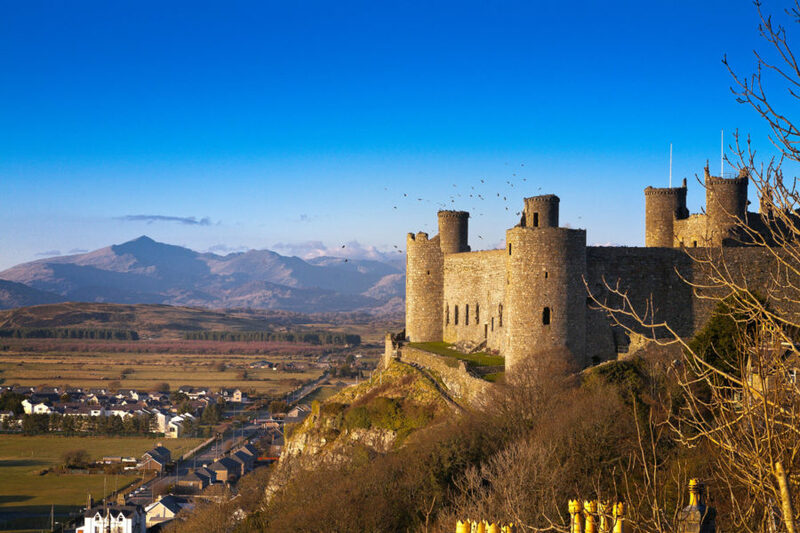 Harlech Castle sits on the site of the old Llys (‘Court’) where, in the The Mabinogion, Matholwch (King of Ireland) arrived to marry the giant Bendigeidfran’s sister Branwen. The ill-fated marriage resulted in warfare between the two countries, and the ensuing carnage broke Branwen’s heart. 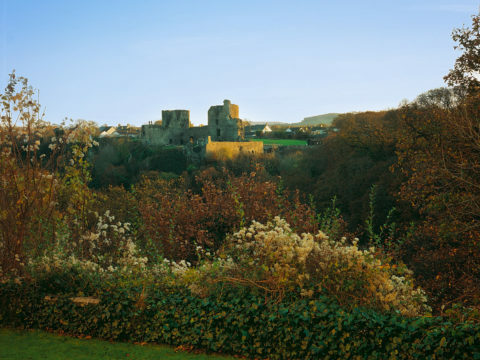 The present castle was built in 1283 on what were then steep sea cliffs. 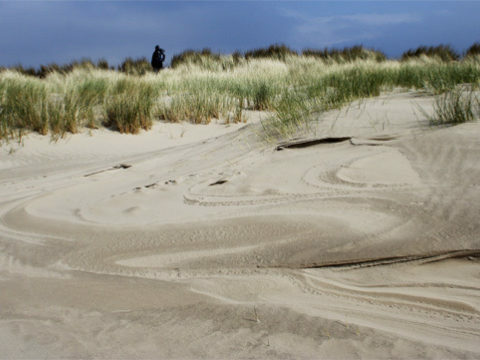 Great sand dunes now line the coast for almost a mile, and are well worth exploring. 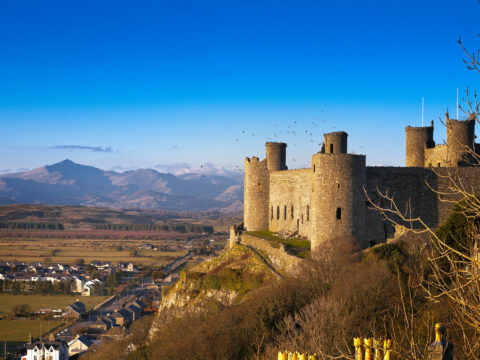 Harlech Castle, which also inspired the great Welsh song ‘Men of Harlech’ after a War of the Roses siege, is run by Cadw. 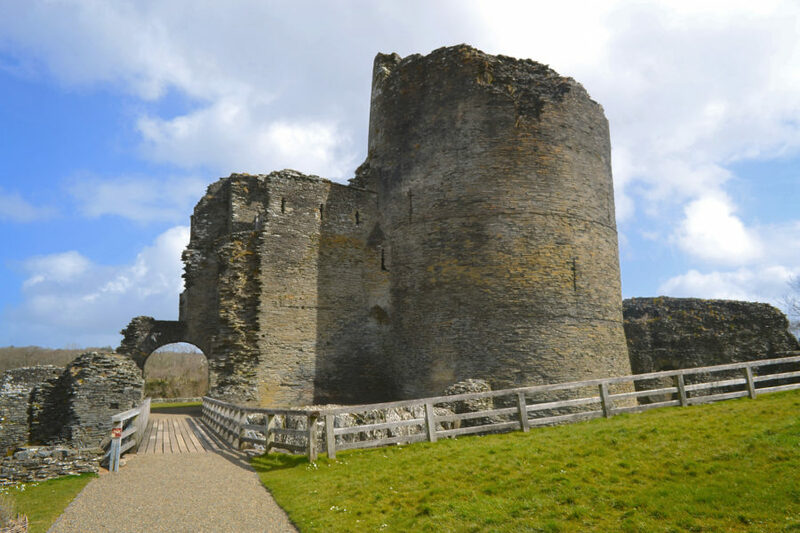 The magnificent 13th-century fortress of Cilgerran Castle is perched overlooking the spectacular Teifi Gorge. 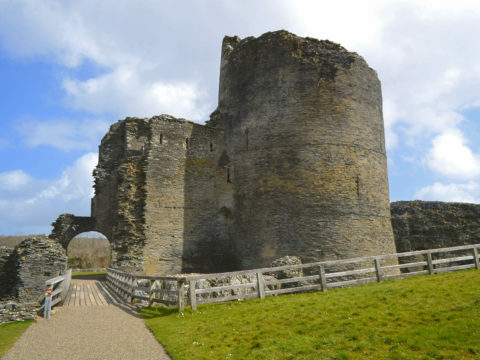 This timeworn, beautifully located castle has a romantic air - it is somehow fitting that Cilgerran is forever associated with the legendary 1109 abduction of Princess Nest (1085- <1135) by her husband’s foe, Owain, son of the Prince of Powys - an act which triggered a civil war across Wales. Described as Wales’ equivalent to Helen of Troy, Nest bore an illegitimate son to Henry I before being married to several Norman lords. 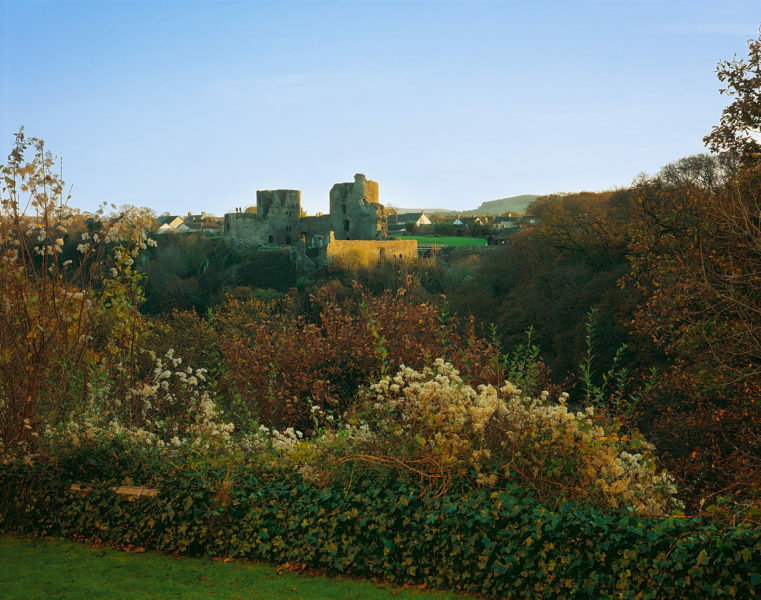 The castle is now in the guardianship of Cadw. 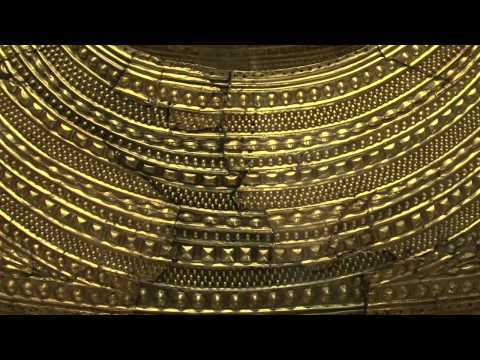 Bedd Branwen (‘Branwen’s Grave’) is a Bronze Age ring cairn on Anglesey and the reputed burial site of the mythical Branwen from the Second Branch (section) of The Mabinogion. 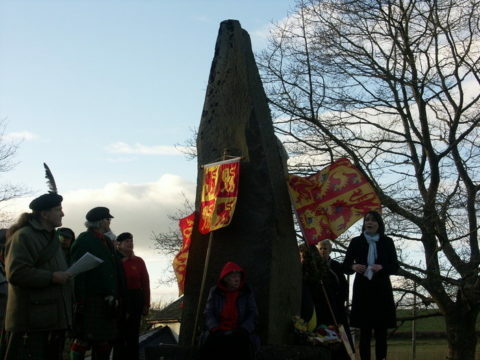 Branwen has a central role as the sister of Bendigeidfran, the giant king of Britain, who marries her off to Matholwch, King of Ireland. 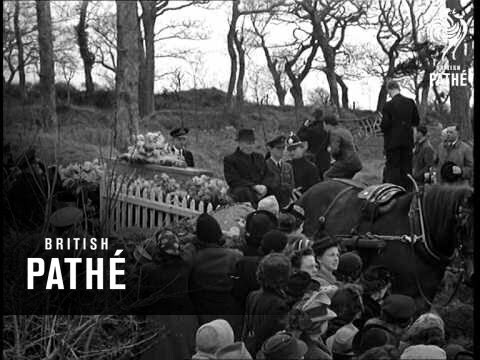 It doesn’t end well: after a series of gory incidents involving mutilated horses, severed heads, and a magical cauldron bringing the dead back to life, Branwen returns to Wales and dies of a broken heart. 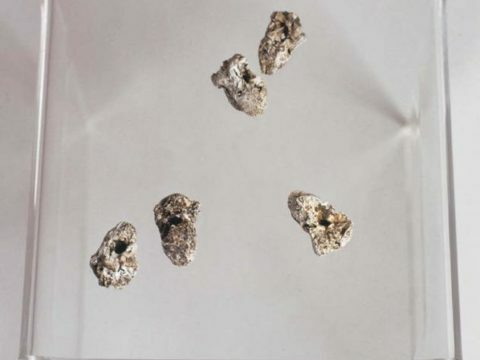 Upon excavation, the cairn – now missing its original earthen mound - revealed cremation urns, a jet necklace and three vessels containing detached children’s ear bones: a particularly Welsh prehistoric phenomenon. 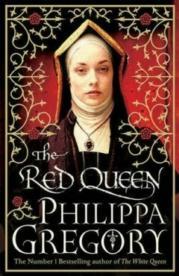 World-renowned novelist Philippa Gregory (b. 1954) based many of her popular historical fiction novels here. 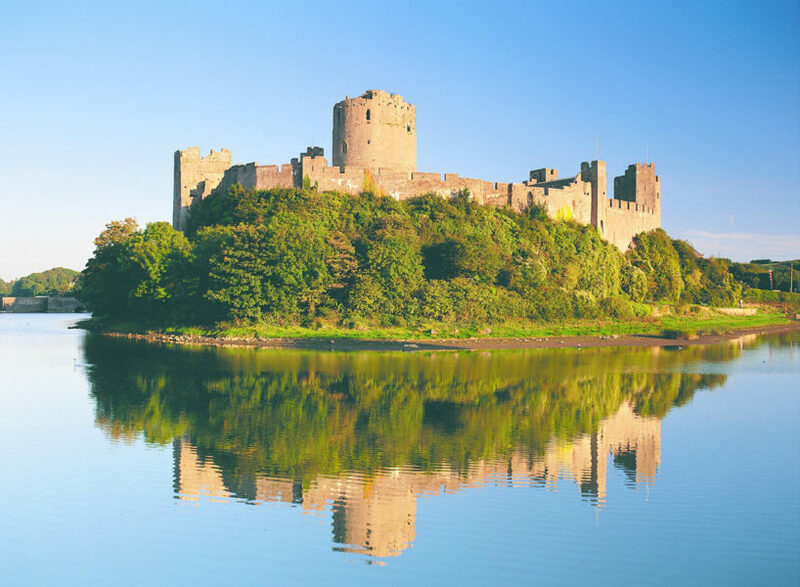 Henry Tudor (1457-1509), a descendant of several Welsh royal houses and father of Henry VIII, was born at Pembroke Castle. 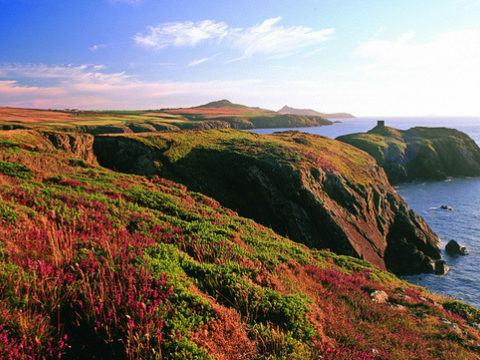 During the War of the Roses he fled to Brittany, returning with a small army, which landed near Milford Haven. He gathered 5,000 more soldiers on his march through Wales, and defeated Richard III at the Battle of Bosworth to become Henry VII. The Tudors reigned for the next 120 years. Explore the origins of this great dynasty through Pembroke Castle’s events, exhibitions and guided tours. 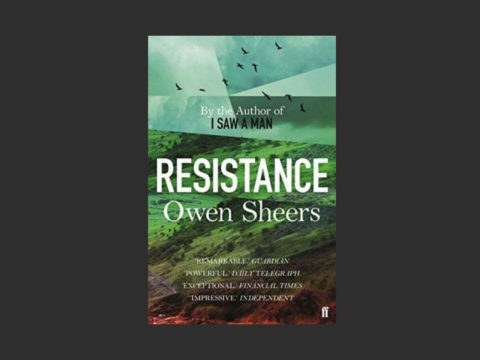 Skip into the alternate reality of Owen Sheers’ (b. 1974) bold novel and feature film Resistance, set in the remote Olchon Valley after a 1944 Nazi invasion. Deliberately chosen on the ‘other’ side of Offa’s Dyke, the Olchon Valley represents a liminal place both in time and space. The novel depicts a deepening winter, in which the local women start to accept the loss of their husbands, incoming Nazi scouts and the stark vulnerability of their lives. 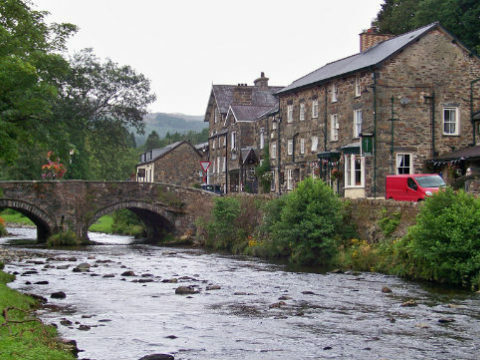 The valley is also famous as a secret meeting place for Nonconformists in the 16th and 17th century. 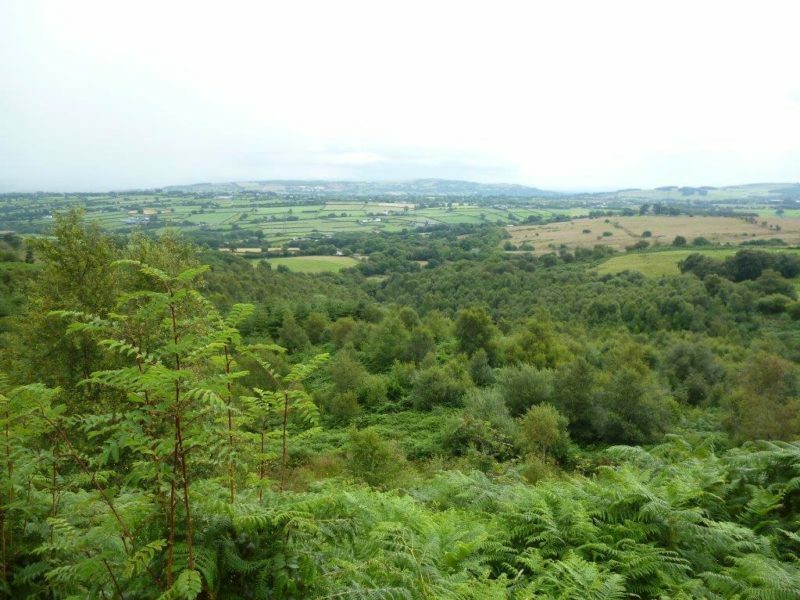 Park at Black Hill for views from the Cat’s Back, before walking around the base of this SSSI-graded steep sided valley, following the lane and footpaths with sights of the derelict farming cottages which inspired Sheers, as well as a profusion of birds, animals and plants. 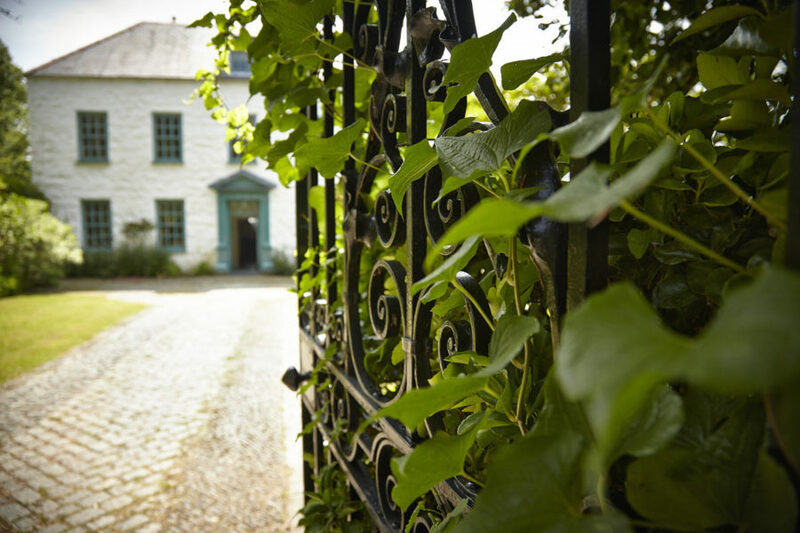 In a perfect setting overlooking Cardigan Bay, Tŷ Newydd was the last home of Prime Minister David Lloyd George (1863-1945), who chose to retire in his childhood village of Llanystumdwy. 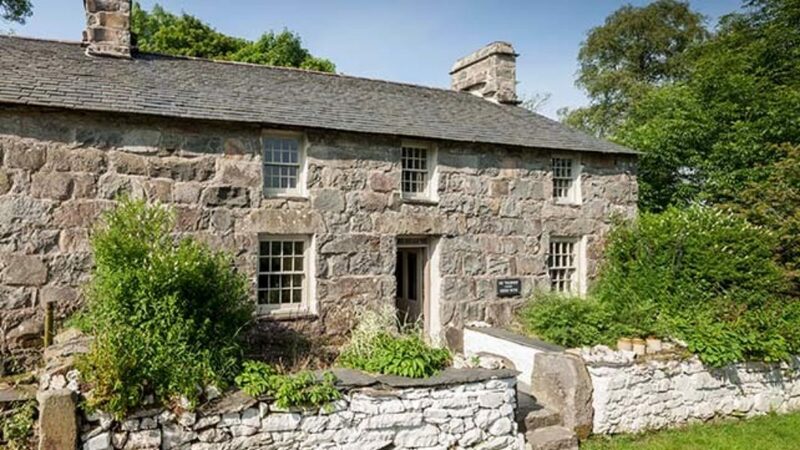 Lloyd George was Prime Minster of Great Britain during the First World War and commissioned famous architect Clough Williams-Ellis (1883-1978) to re-fashion the house. 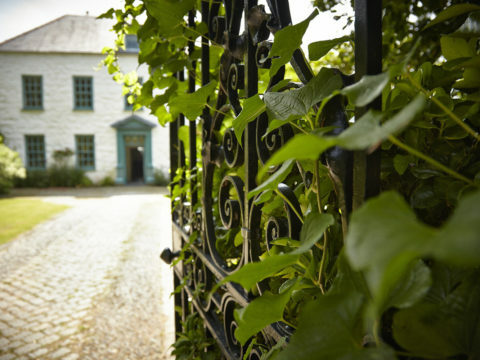 Tŷ Newydd is now Wales’ National Writing Centre, run by Literature Wales. 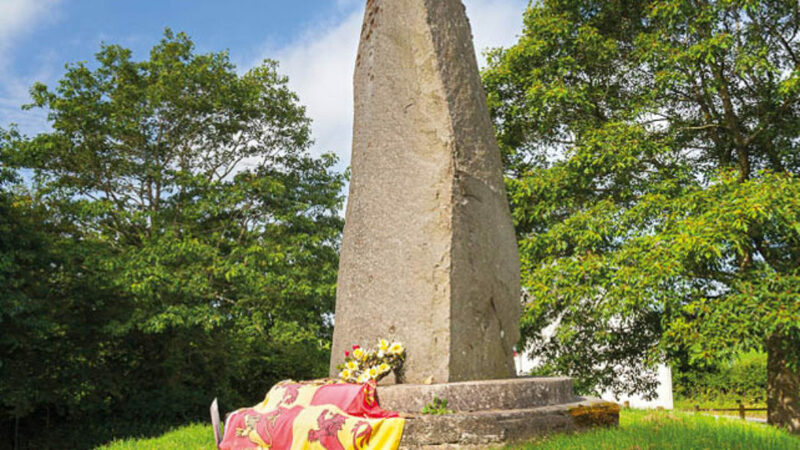 It hosts panels on its history in the entrance and can be visited alongside the Lloyd George Museum and grave. 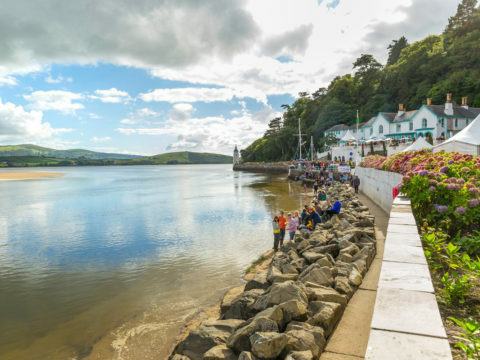 Williams-Ellis built nearby Portmeirion, made famous by the cult 1960s series The Prisoner. 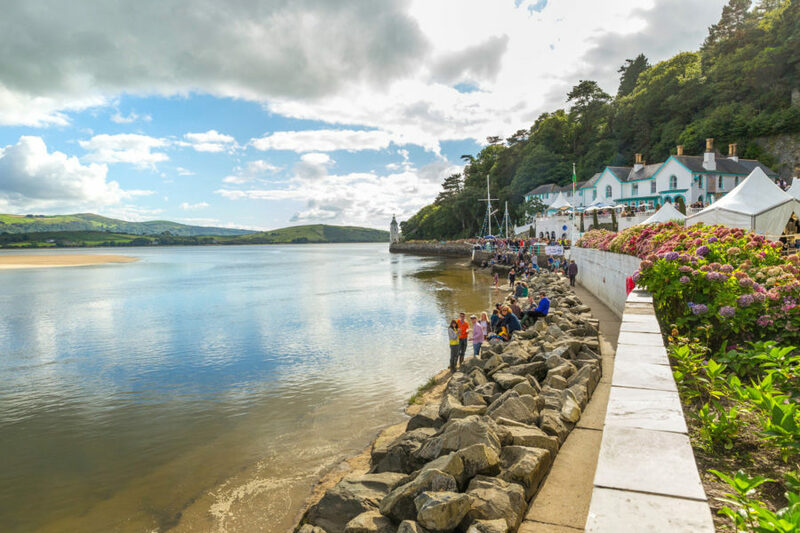 Offering dreamy Italianate architecture, it is a place of pilgrimage for artists and art lovers, having accommodated noted writers including H G Wells, George Bernard Shaw and Noël Coward. 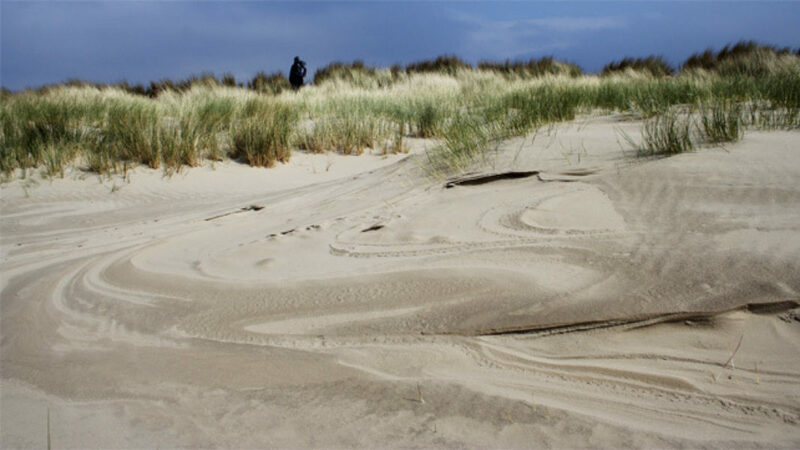 It was here on the cliffs above the mouth of the River Neverb that Pwyll, Prince of Dyfed in The Mabinogion, set his hounds to feast on a stag which had been slain by Arawn the King of the Otherworld. 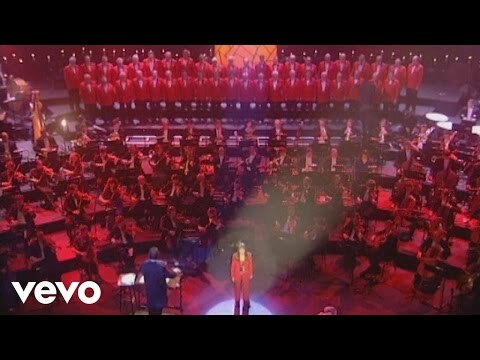 After his death, his wife, the legendary queen Rhiannon, appears on a gleaming white horse holding three magical birds whose song can “wake the dead and lull the living to sleep”. 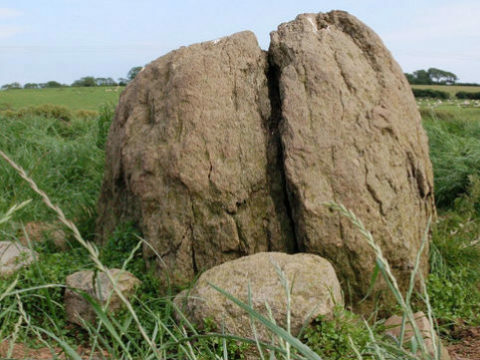 She was celebrated in the Fleetwood Mac song that bears her name, and remains a popular folk figure in this part of Pembrokeshire. 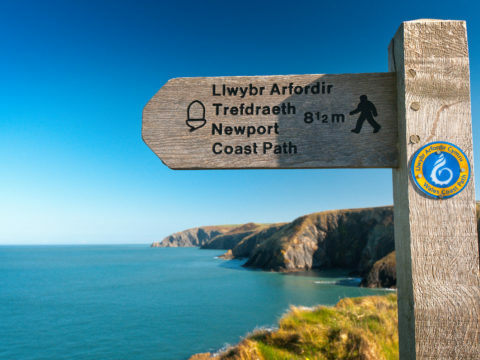 The Visitor Centre at Newport, run by Pembrokeshire Coast National Park, offers exhibitions on local culture, heritage, walks and attractions. 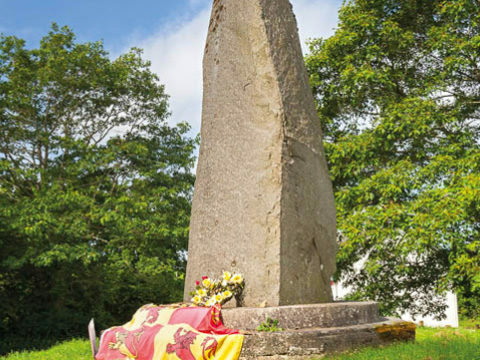 In a hallowed spot in the village of Cilmeri stands a tall granite monolith, erected to commemorate Llywelyn ap Gruffudd (1223-1282) - the last prince of an independent Wales before its conquest by Edward I. 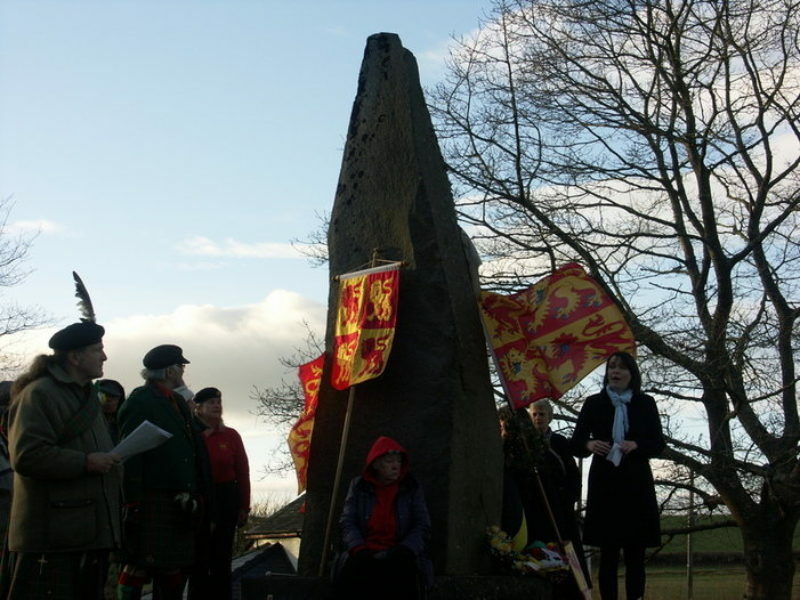 A ceremony is held at the memorial on the anniversary of Llywelyn’s death. 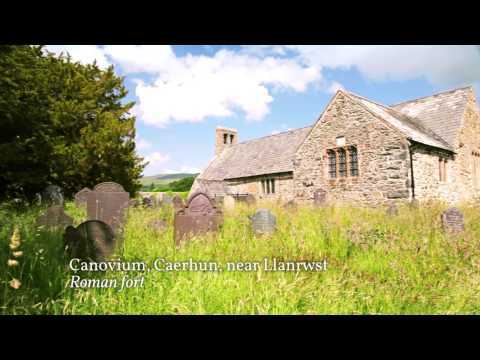 Llywelyn the Last inspired a classic elegy by Gruffudd ab yr Ynad Goch (1277-1282) and the moving poem Cilmeri by Gerallt Lloyd Owen (1944-2014). 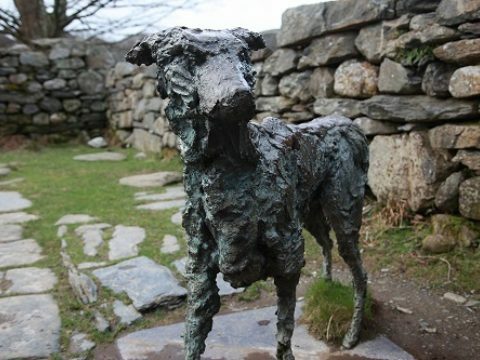 Llywelyn’s daughter, Gwenllian of Wales (1282-1337), is also a tragic figure in Welsh culture. 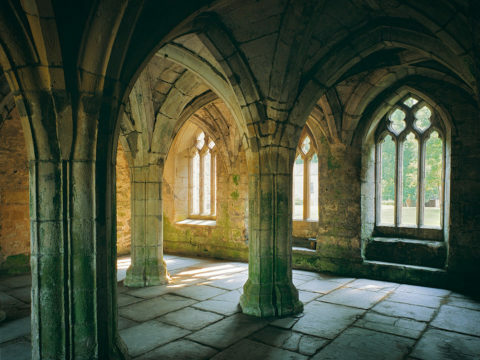 Captured by Edward I and confined to the Gilbertine priory in Sempringham, Lincolnshire until her death, she inspired several significant works including Gwenllian by T. James Jones (b. 1934) and In Sempringham by Mererid Hopwood (b. 1964). 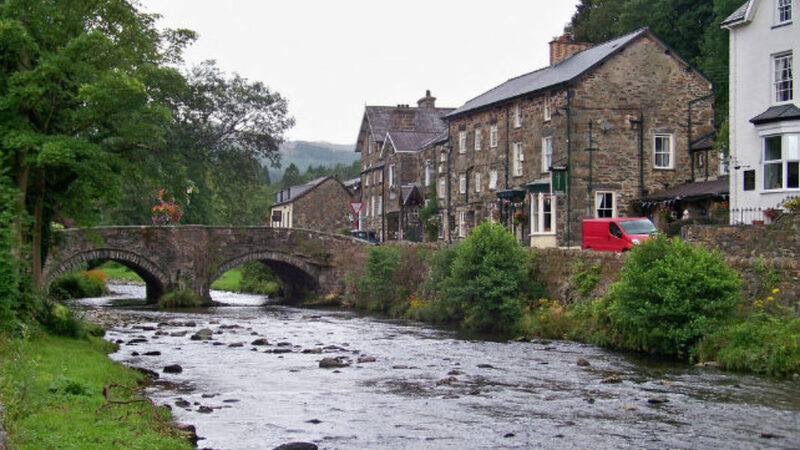 Beddgelert ('Grave of Gelert') is one of Snowdonia’s prettiest villages. 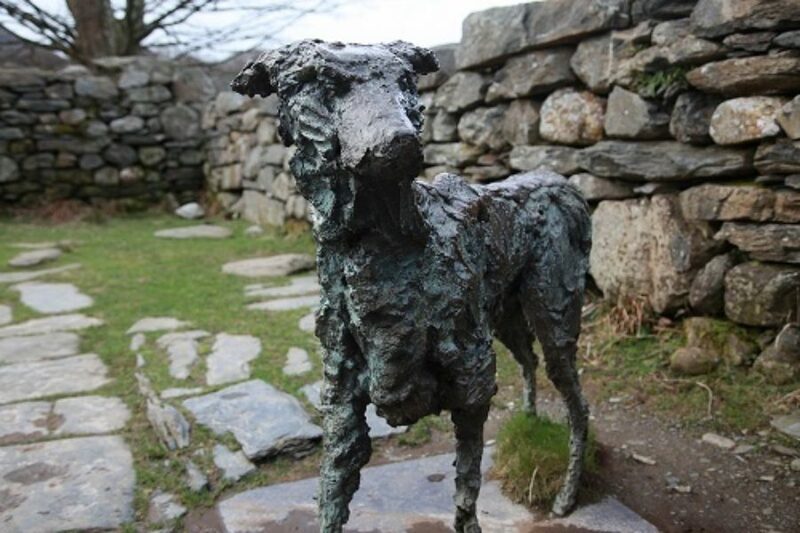 Gelert was the faithful dog of Llywelyn the Great (1172-1240), Prince of Gwynedd. He saved Llywelyn’s baby son from a wolf. However, on seeing the dog smeared with blood, Llywelyn killed him in the the heat of the moment. He then heard the infant’s cries and saw the dead wolf, and realised his terrible mistake. 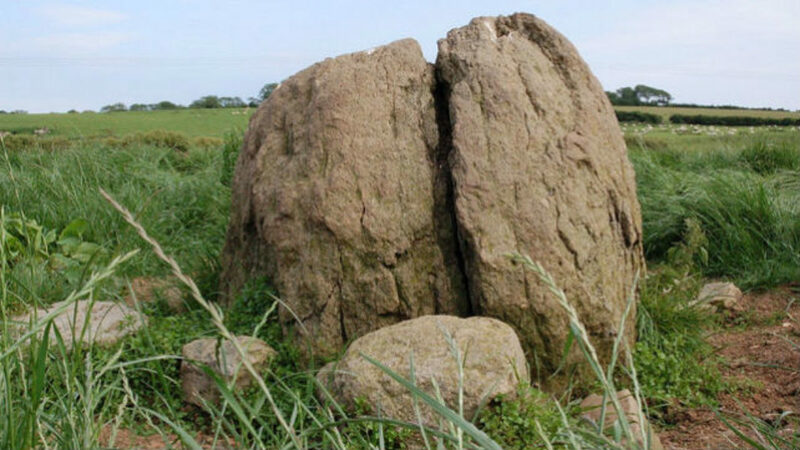 The remorseful prince buried his dog outside the castle walls, at a shady spot now marked by a stone monument. 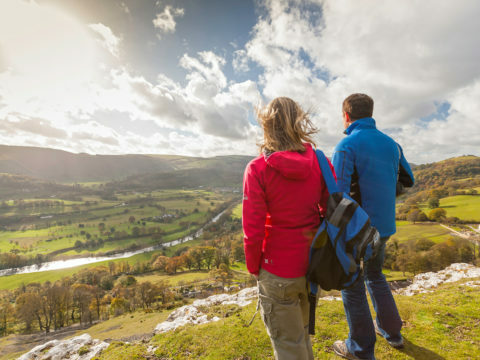 The National Trust offers a short walk along the beautiful River Glaslyn, exploring the legend of Gelert and its impact on artists such as JMW Turner and the travel writer Thomas Pennant. 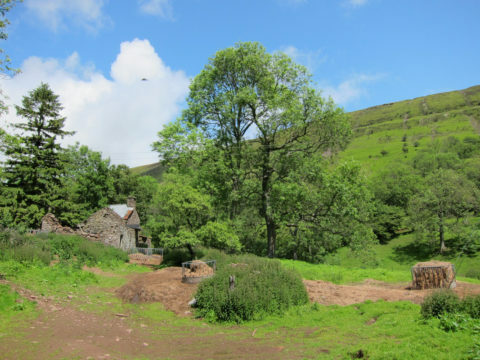 Former home of the shepherd poet who became the symbol of a generation lost during the First World War. 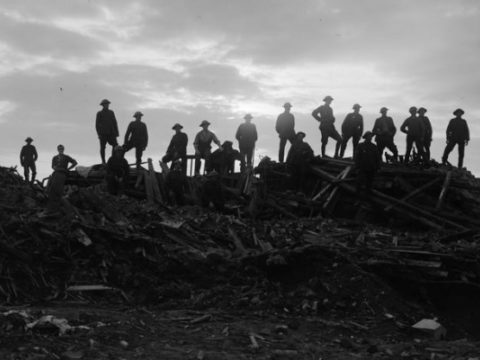 Ellis Humphrey Evans (1887-1917), better known by his bardic name Hedd Wyn, died during the Battle of Passchendaele. 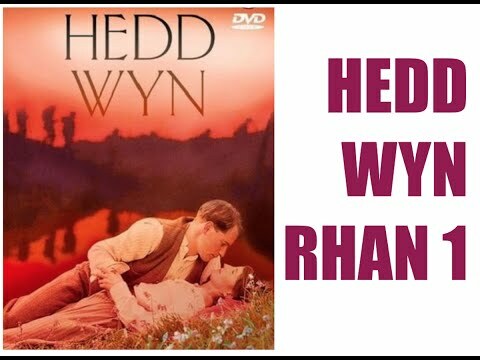 His poem 'Yr Arwr' ('The Hero') famously won the 1917 Eisteddfod Bardic Chair (the highest honour bestowed to Welsh language poets) several weeks after his death, dramatically marked by the draping of a black cloth across the chair when the tragedy was revealed during the ceremony. 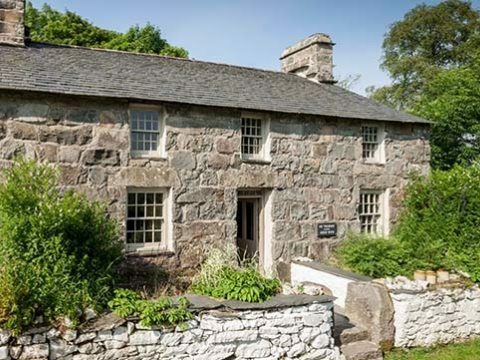 Y Gadair Ddu (‘The Black Chair’) is on display in Yr Ysgwrn, his family home, which is now a visitor centre run by Snowdonia National Park Authority.